Gazebo lighting is something you might want to consider if you are planning on spending a lot of time outdoors this year. Safe and alternative style lighting has come a long way from just a few years ago. As more and more people literally move outside in the nicer weather, then all the comforts of indoors goes outside and that includes pergola, patio and gazebo just to name a few. If you are still in the planning stage for your outdoor area, then consider the types of lights you are going to use. When possible solar decking lights are a great alternative they allow you to place lighting anywhere as long as the solar panel in the light can absorb daylight. 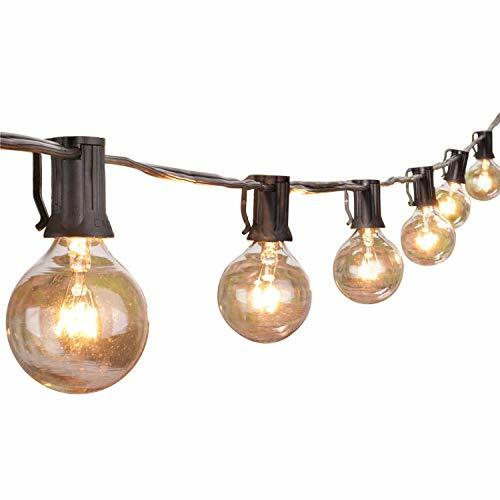 But not all lights can be put in such a place to absorb sunlight, but you can still run wiring for permanent installations for such places as the patio or gazebo. The lights that you can purchase are now rated for outside. They can take the weather without problems with the wiring or the finish. 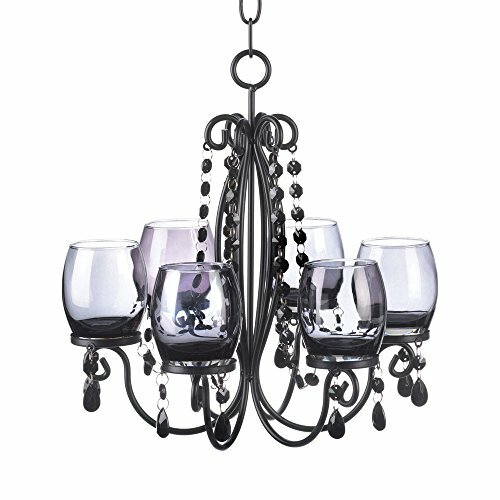 Gazebo living is a great way to extend the evening, and one of the best ways to do that is with a chandelier. 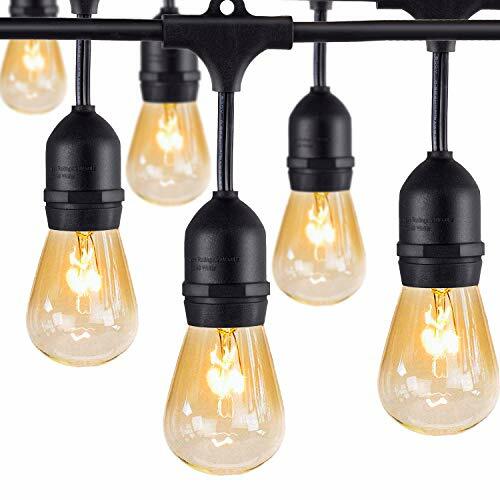 These really cool chandeliers are rated for outdoors (always make sure you purchase one rated) and you can put bulbs in for any type of mood, such as soft or brighter. If you have a permanent gazebo or pergola that you would love to be able to literally “flick a switch” then an outdoor chandelier would be perfect for this type of room. By having a central light installed in the ceiling of your gazebo or pergola, you can light up the entire space. If you prefer not to light up the room but more localized lighting, then you can also get sconces that would fit in the pillars of your gazebo or pergola, or consider rope style lights. But if you like the idea of brightening up the entire gazebo, then a chandelier is the way to go. Head to your local garden center or home improvement store or lighting store and check out the latest in outdoor living room ideas. There are outdoor kitchens and outdoor fireplaces too, but there is also a great line of gazebo lighting or outdoor lighting that should fit your design style. Just make sure it is rated for outdoors, do not use an indoor light for your outdoor gazebo, no matter how sheltered you think it will be, you will still have the wiring considerations, and these should be the official rating for outdoors. If you can’t find what you like in these places, then consider shopping online for gazebo lighting. There is so much to choose from, especially at sites such as Amazon. Create a plan of what you want from your back yard this year, and include gazebo lighting and other outdoor lights. Get solar when you can, but for the more permanent lights such as outdoor chandeliers and gazebo lighting, get them rated for the outdoors and you will also notice that they are more energy efficient than they used to be. Enjoy outdoor living this year, with the comforts of your indoors now outdoors. Also see outdoor gazebo lighting - string lighting.